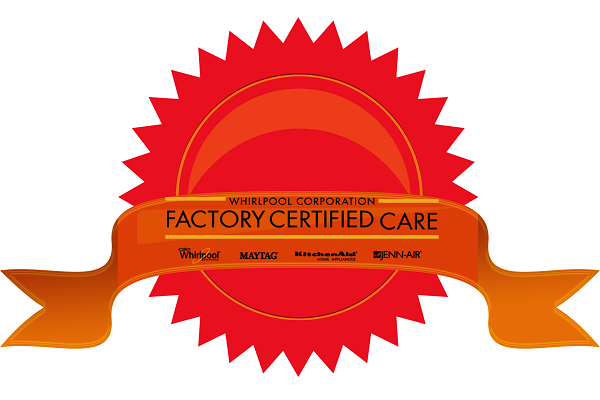 Tucson, Arizona, May 7: 2016: Whirlpool Corporation announced today the recipients of four “Excellence in Service” Awards for their national Whirlpool Factory Certified Care service network at their annual convention in Tucson, Arizona. 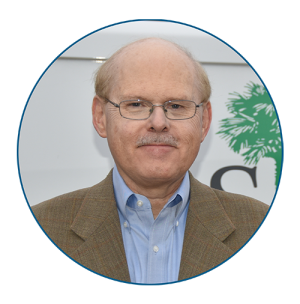 Sloan Appliance Service in Cayce, S.C. was one of the four service providers receiving this prestigious award. This award was based on performance achievement in areas focused on customer satisfaction of Whirlpool customers during the service process. Fred Holbrook, owner of Sloan Appliance, was presented this award from Buck Renteria, Director of Factory Service at Whirlpool. Since 1958, Sloan Appliance has serviced your home appliances. All Appliance Repair Technicians are factory certified and are updated weekly on the latest appliance and service news. These factory partnerships allow quick resolution of tough, service related issues. Sloan Appliance is the largest appliance repair company in the Midlands. We are also the exclusive repair and parts resource for many premium brands of appliances. In 1958 good service was defined as arriving at an appointment on time and bringing the tools and parts you needed to make the repair. Nothing has changed. Sloan Appliance still makes over 98% of their appointments on time. This is pretty remarkable if you consider the number of service calls Sloan Appliance makes every day. When the Sloan technician arrives at the job site 95% of the time he has the parts on his van he will need to make a repair. Over the years Sloan Appliance has invested in parts so customers won’t have to wait. Arriving on time with the parts, tools, and knowledge to make the repair is still our definition of good service.